With its wide range of CAD (EDA) tool import filters Visualizer is the number one choice for professional boundary-scan development and test engineers. 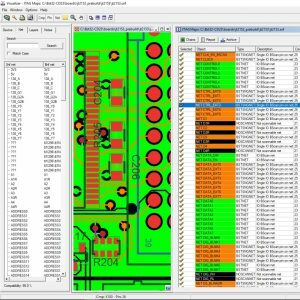 Users can import schematic data direct from Mentor (Pads, DxDesigner, Capture) Cadence Altium and Zuken tools as well as board layout information in ODB++ and a dozen other vendor specific formats. 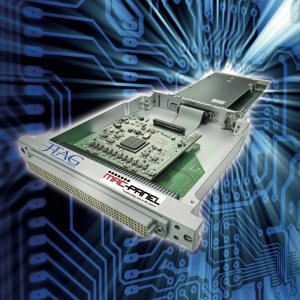 May 15 2017 : JTAG Technologies is excited to announce the immediate release of a new JTAG/boundary-scan test hardware interface product compatible with the MAC Panel mass interconnect system. The JT 2147/eDAK is a multi-function signal conditioning module that allows ‘ideal world’ connections from JTAG Technologies PXI and PXIe DataBlasters to the MAC panel ‘Scout’ connection system. 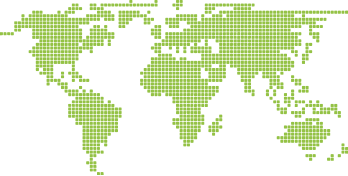 JTAG Technologies, the leading specialist in JTAG/boundary-scan solutions for board testing and device programming are excited to introduce their new collaborative product with Altium – JTAG Maps. 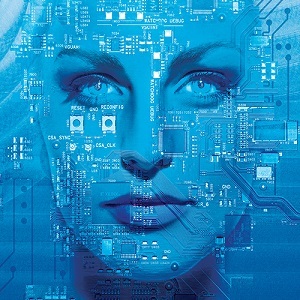 A large number of today’s electronic designs feature JTAG/boundary-scan components that provide valuable test resources during hardware debug, manufacturing test and even depot repair. 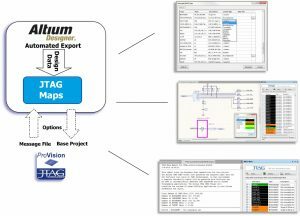 JTAG Maps is a simple extension to the Altium Designer tool suite that allows the user/engineer to thoroughly assess the capabilities of the JTAG/boundary-scan resources on their design – before committing to layout.